These latest anime films that I’ve watched have largely been recommended by friends, so the selection may not be all that diverse. But I actually enjoyed all of these selections quite a bit this time around. Should you watch them too? Keep on reading to find out! The movie that brought back Dragon Ball Z, Battle of the Gods has gorgeous animation. While the action is worth noting, and the characterization of Beerus and Whis as comical yet terrifying gods is great, I found that the strongest part of the movie was how funny it was. I was laughing aloud multiple times at the jokes, and this was largely due to the excellent deliveries of the lines from the voice actors (Christopher Sabat and Laura Bailey, you rule). The scenes with Pilaf and his gang were one too many, but other than that, this movie was definitely worth seeing. Bojack Unbound’s premise of intergalactic fighting tournament was a fun idea and a great way to include many different characters. The action scenes were all very good, and each fight was distinct and engaging to watch. The backdrops were all unique and interesting to look at and were pretty unique, and overall the animation was really solid. The villains were well designed and made up for not being especially compelling. The English dub was very good as well, and most all of the dialogue felt natural. 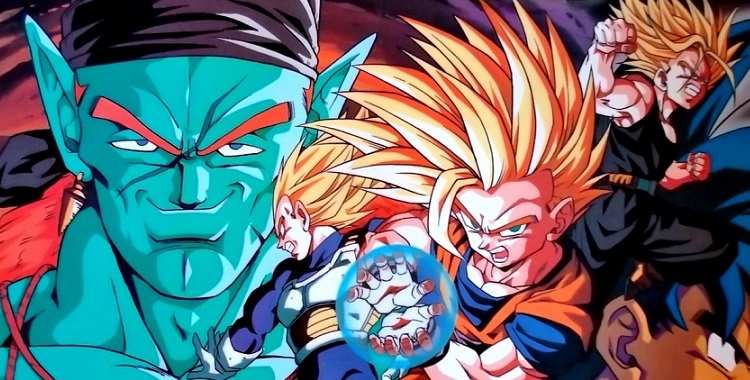 I appreciated that although the movie was focused on Gohan, it allowed other characters like Trunks, Vegeta, and Piccolo to have cool moments as well. It was nice to see Goku designated to more of a supporting role for Gohan rather than a main character. It almost seemed out of character for Chi-chi to let Gohan fight in the tournament, but her rivalry with Bulma as they rooted for their sons fixed that for me. Really, my only complaint is that there was too much of Hercule in the movie, but his incompetence does make the rest of the cast look good. Cowboy Bebop: The Movie has the same high quality animation as the show, although it’s arguably more crisp in the film. The action sequences were all extremely well choreographed and memorable. The voice acting was quite good as well, and the music was reminiscent of the show. The scenes with Fey and the villain were uncomfortable to watch and felt completely unnecessary, and the fan service of her character yet again was pretty unfortunate. The film has a really interesting and compelling philosophical message at the end, but unfortunately the journey getting there is a little rough in spots because of the complicated story. 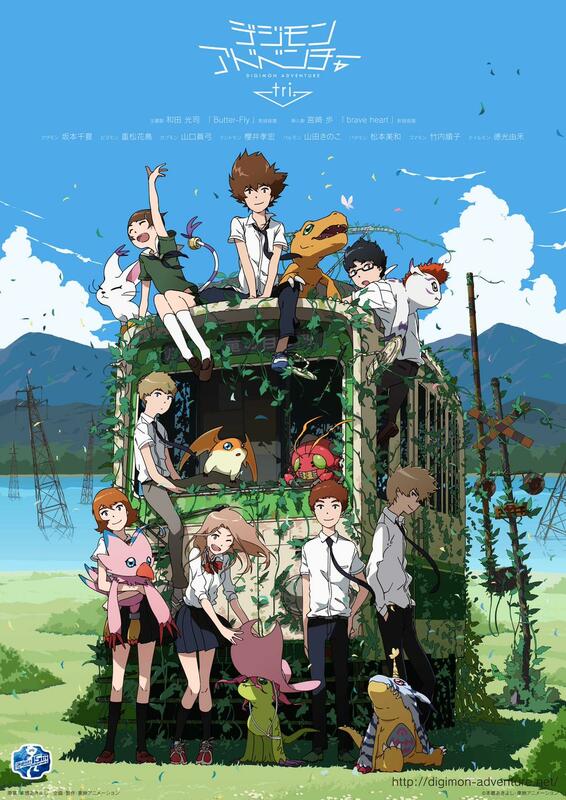 Digimon tri: Reunion and Determination are part of a series of homage films to the original show and were really enjoyable to watch because of it. They do require a certain amount of knowledge of the show to appreciate them but they also stand on their own really well. The animation is bright, colorful, and the new style is perfect for these movies. The action scenes are much better, and the characters are all developed in new, dynamic ways. It feels like they’re growing up and learning about the world around them, and that’s great. The movies also explore the consequences of fighting in the real world and the collateral damage that goes along with it, something that the original show didn’t touch on. Seeing the characters, especially Tai, cope with these issues is a fresh, mature approach to the storytelling given the more lighthearted and fun tone of the show. The new characters aren’t terrible or anything, but being able to follow the original cast in a new adventure makes these movies a lot more engaging. I look forward to watching the rest of these movies as they come out! Are there any anime movies that you think I should watch? Let me know in the comments!